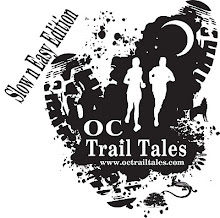 Come on out break some bread with us as we are launching a new trail running class. Our goal race will be the Bulldog 50k (30 mile) or 25k (15 mile) Aug 21,2010. Its time to start training NOW. And if Hiking is your thing we will host a few hikes a month, come on out for more details.